How Far is Acacia Mahima? 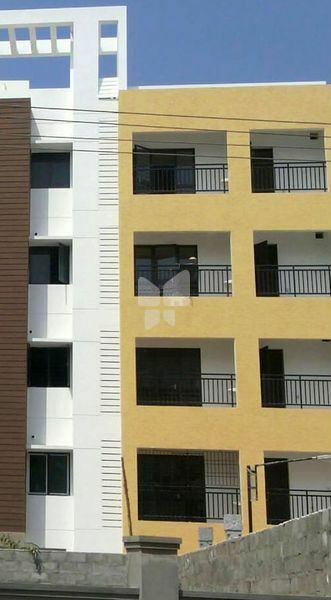 Acacia Mahima is one of the popular residential projects that is located in Guduvancheri, Chennai. Developed by Acacia Homess, this project offers thoughtfully constructed 2 BHK and 3 BHK apartments. It is situated close to the market, hospital and various educational institutions. ACACIA HOMESS, established in 2000 as a small scale Home Makers has grown/transformed itself into a “Superior Quality Builders” catering to Residential Apartments, Row Houses and Independent Bungalows etc., in around Valasaravakkam Conglomerate of Metropolitan Chennai with a Credit of over 50 completed projects. We have earned the un- surpassed reputation of “best builders” in providing right blend of perfect dwelling unit at a very reasonable and affordable cost in-as- much-as more than 80% of our projects gets reserved/booked at the very initial stage itself. This is the way our integrity, reliability, competitive pricing and timely completion are envisaged and emphasized.